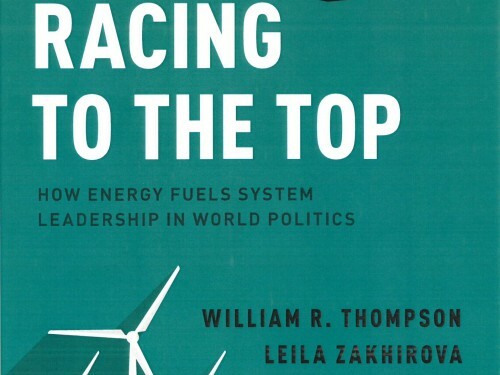 A new book answers questions about energy, power and the United States’ place in the world. 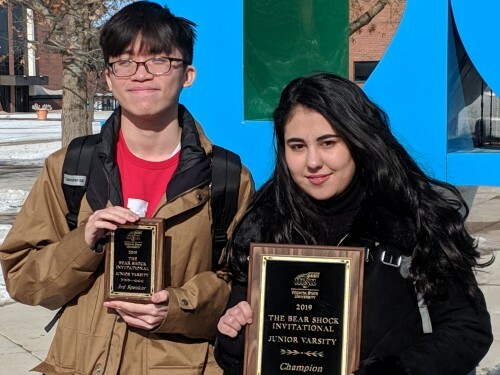 Two international students find success together in the 2018-19 debate season. 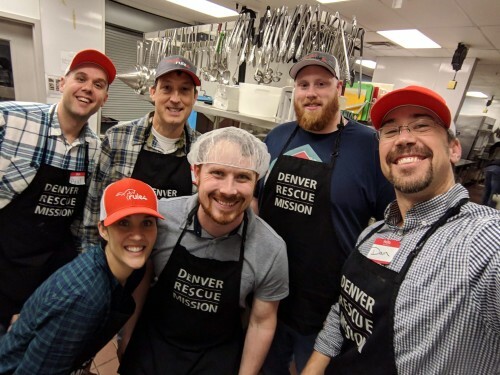 Cobber Connections: Members of Rule4 take a break during a shift volunteering at the Denver Rescue Mission. 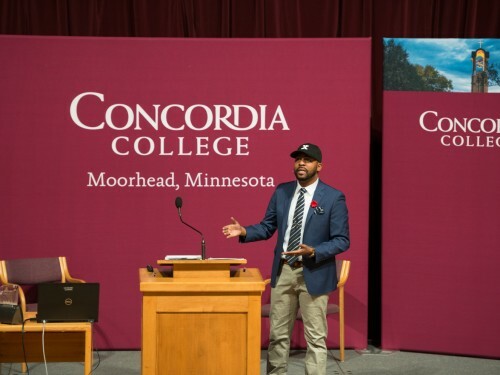 Reacting is as important as remembrance was the message for this year’s Martin Luther King Jr. Day at Concordia.